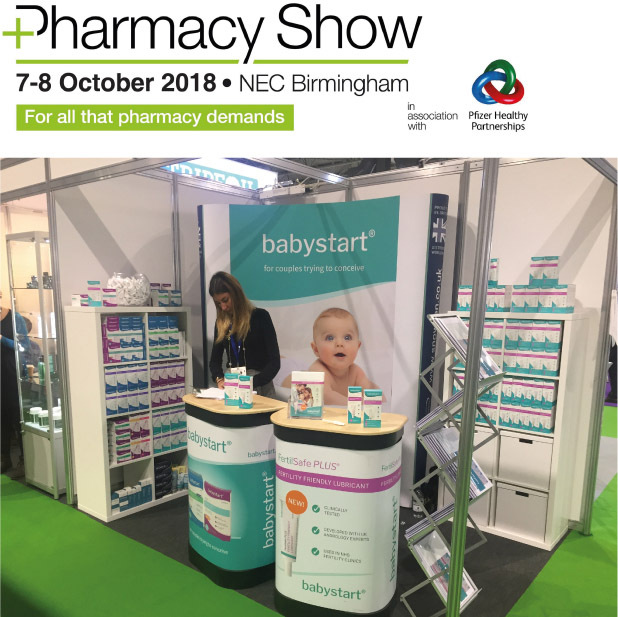 Snowden exhibited at the Pharmacy Show held at the NEC Birmingham this month to promote our re-branded Babystart range and new launched flagship product FertilSafe Plus. The Pharmacy Show provides an excellent opportunity to meet with leading UK retailers and buyers from the pharmacy distribution groups. The show proved a great success with the interest in the range incredibly high. We have confirmed sales agreements with several new retailers and distributors and are looking forward to growing many more.